I was very much looking forward to test this toothbrush. I completely ruin a toothbrush in every 2-3 weeks. Don’t ask me how, I probably just brush like a maniac. Which means, I go through a lot of toothbrushes a year. Unfortunately, I never quite got used to the electric ones, I just miss my own brushing action. Lots of toothbrushes mean lots of plastic waste. Billions of them are getting discarded yearly. Many of them ends up in the ocean. Along with plastic bottles, plastic bags and fast fashion clothing item fibres, toothbrushes are posing serious threat to the nature. 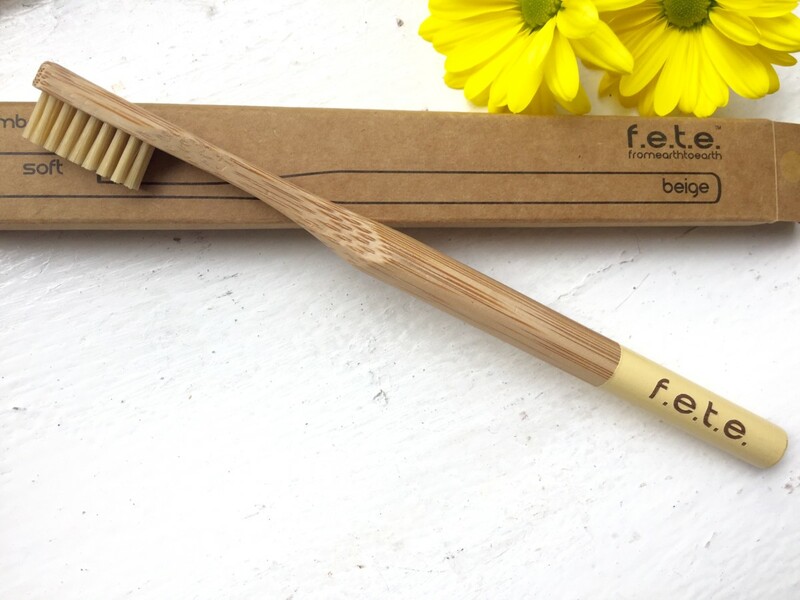 It’s made of 100% biodegradable, natural bamboo. (Just chuck it in the garden when finished, but pull out the bristles first.) Bamboo is one of the world’s fastest naturally renewing resource. Bamboo is anti-microbial, anti-fungal and anti-bacterial. That’s good to know, since you’re going to put it in your mouth. 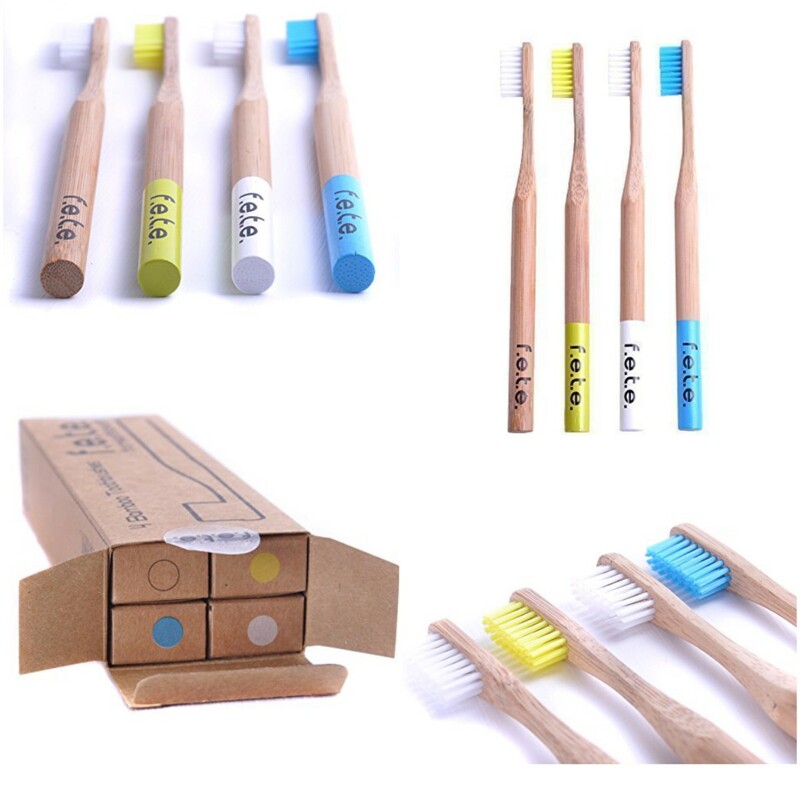 The bristles are made of BPA free nylon. It comes either soft or medium bristles and you can choose a single or a family pack of 4 with clever colour coding, so you won’t mix them up. Price-wise, the single toothbrush costs £4 and the family pack costs £15. Which, I’d say it’s a little bit expensive, but unfortunately all new ecofriendly innovations cost more money then the plastic mass production. Overall, I was very pleased with the toothbrush. It’s a brilliant product. The soft bristles did the job. The only thing I missed is the jagged design of the plastic bristles. But then I also floss, so problem is solved. I’ve been using it for 3 weeks now, so far happy with the result. I’d change the inner sleeve for a paper one instead of the styrofoam type material otherwise it is still way more ecofriendly than any other brand from the supermarket. I received this product for my honest, unbiased review. It passed the test for me, I can really recommend it. You can also buy it on Amazon.co.uk. 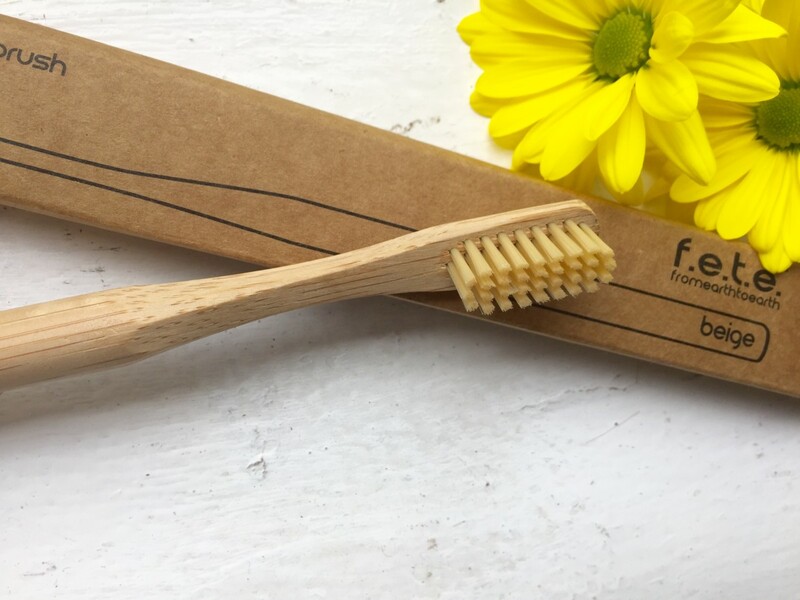 These sound like a great alternative to plastic toothbrushes. A great idea to use bamboo when it is so readily available! I might give them a try! I have just spotted them in Waitrose too! Glad it’s getting more available!